Adam Mosseri speaks onstage during TechCrunch Disrupt SF 2016 at Pier 48 on September 14, 2016 in San Francisco, California. 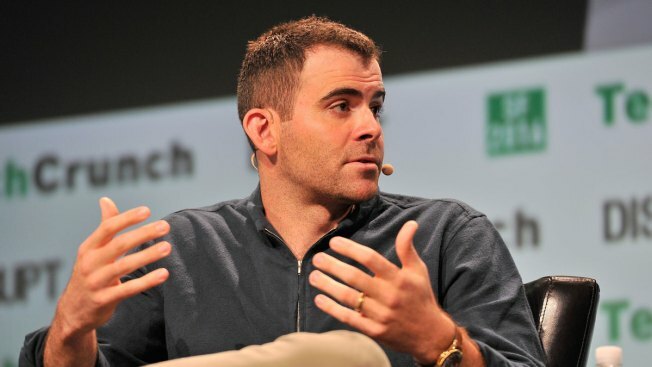 Facebook is naming Adam Mosseri, a 10-year veteran at the company, as the head of Instagram. The founders sought to reassure users that Mosseri will "hold true" to Instagram's values and community. Some users have worried since last week's surprise departure that Instagram will become more like its parent company, becoming getting cluttered with features and sucking up personal data. Instagram was found in 2010 and sold to Facebook for $1 billion two years later. It was Facebook's first billion-dollar purchase (though dwarfed by WhatsApp at $19 billion two years later). At the time, Instagram was ad-free, with a loyal following of 31 million users who were all on mobile devices — still a somewhat elusive bunch for the web-born Facebook back then. Since then, the service has grown to more than 1 billion users, expanded its features and, of course, added ads. Instagram has been a bright spot for Facebook, which has faced waves of controversy in the last two years ranging from fake news and misinformation, to privacy scandals. Instagram is generally seen as a more uplifting space and remains popular with teens and young people, which has been a challenge for Facebook. Some of these users don't even know that Facebook owns their beloved app, and that's not necessarily a bad thing, analysts say. And if Instagram starts to look too much like Facebook, it might start seeing similar problems.